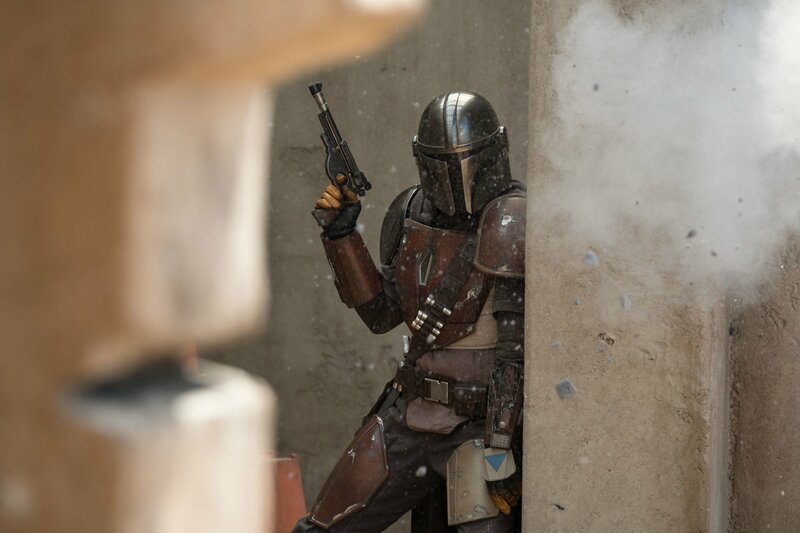 Attendees of this year’s Star Wars Celebration finally got to watch their first footage from The Mandalorian, and so far, fans are liking what they see. Like that last tweet implies, the footage is still available for those who want to see it. 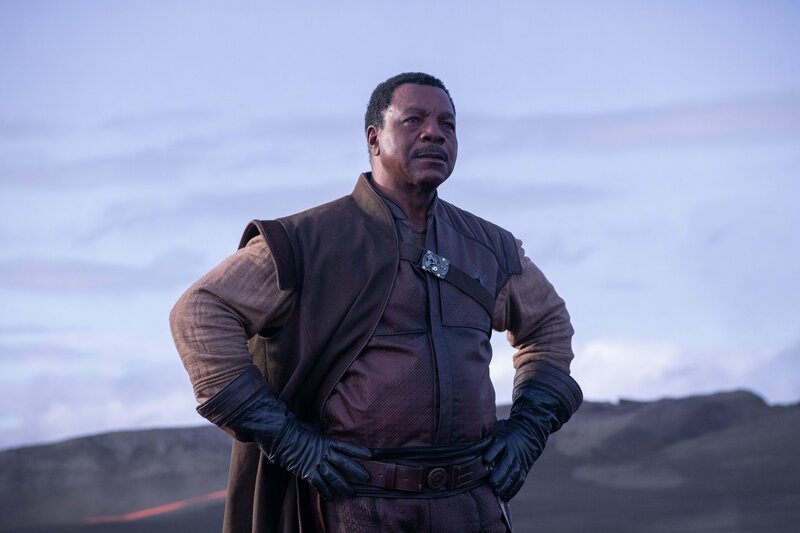 And while the various fan videos making the rounds aren’t of the best quality, surely it can’t be long now before Disney gives us something official. In the meantime, the recent panel has yielded a fair amount of material for the internet to pore over. 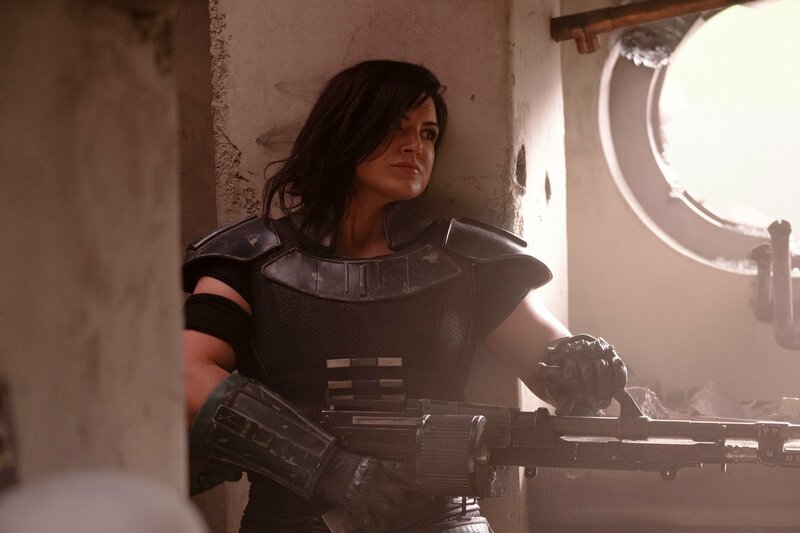 For one thing, Lucasfilm has just released several new photos from Jon Favreau’s series, which feature Pedro Pascal as the title character, along with Gina Carano as Cara Dune and Carl Weathers as Greef Karga. The cast and crew were also in attendance to share a few details about the adventure to come. Favreau, for instance, painted a chaotic picture of life after the Empire’s collapse, when remnants of the old regime were still present. Meanwhile, Pascal explained how his character lived by questionable morals, before comparing him to the heroes of westerns and samurai films. 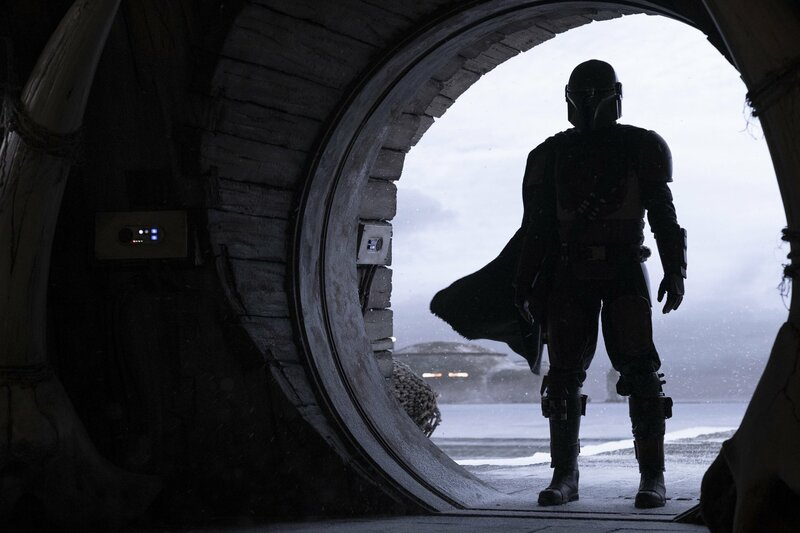 Plot details, meanwhile, are still in short supply, but all will be revealed when The Mandalorian comes to Disney Plus on November 12th, 2019.